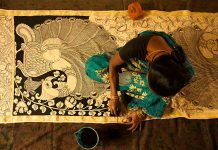 India is an old country with diverse culture. It’s not surprising that it is a home to many interesting places wrapped in mystery. 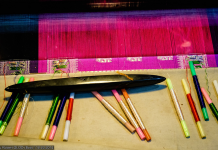 For the Western world, India is an exotic and enigmatic country. However, what does an average European know about India? 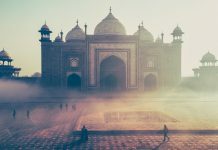 The first associations that spring to mind are the Taj Mahal, Goa, and yoga. 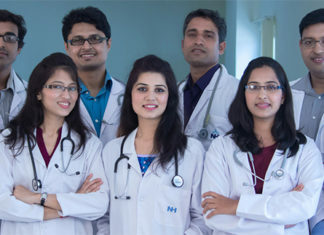 In fact, India can offer a lot more. If you’re into mysterious stories, the following places will awaken your curiosity. The National Library in Kolkata is said to be haunted. For many centuries, strange things are happening here. In the night, voices and someone’s tread can be heard in the rooms. In the morning, the staff regularly finds the scattered books and archives on the floor. But the most sensational story happened to a student who stayed there to work with archives through the night, gathering information on the Victorian period, and was never seen again. Alipurduar women’s college (West Bengal) was once the residence of governor-general. In the night, the sounds of a running train can be heard in college halls, and one day a ghostly horsed chariot entered the front door. There was a late governor-general in it. He got into the building and started looking for some documents. 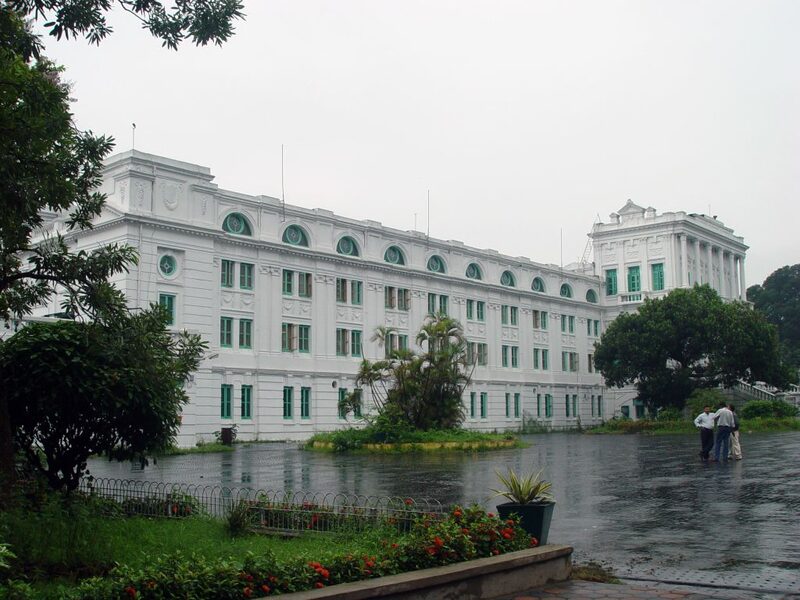 The most famous haunted house is the Writers’ Building in Kolkata, set up by the British authorities. 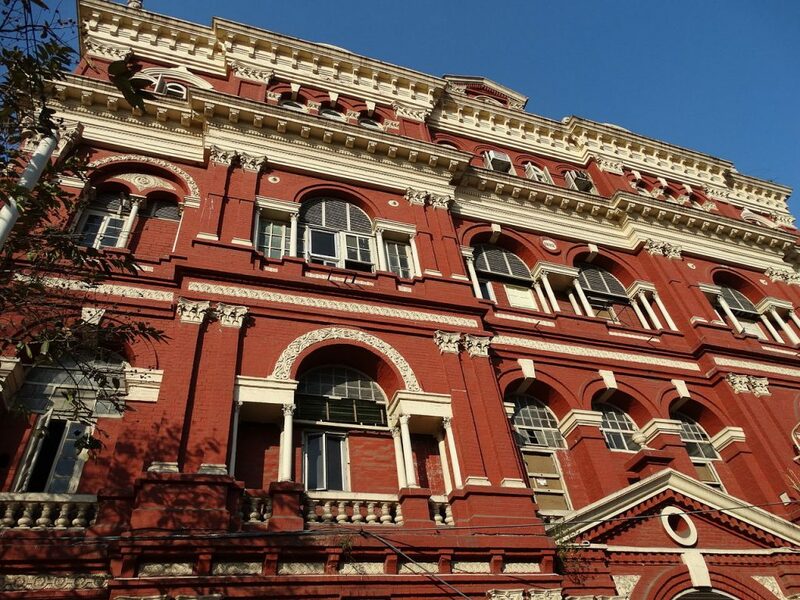 Until recently, it served as an office of the Chief Minister of West Bengal. In 1930, N.S. Simpson, the Inspector General of Police, was assassinated here by three rebels. Since then, the ghost of Simpson has been haunting this building. People who work in this building today try not to stay alone after the sun goes down. Many tourists visit the Writers’ building to enjoy the marvelous architecture and learn its history. 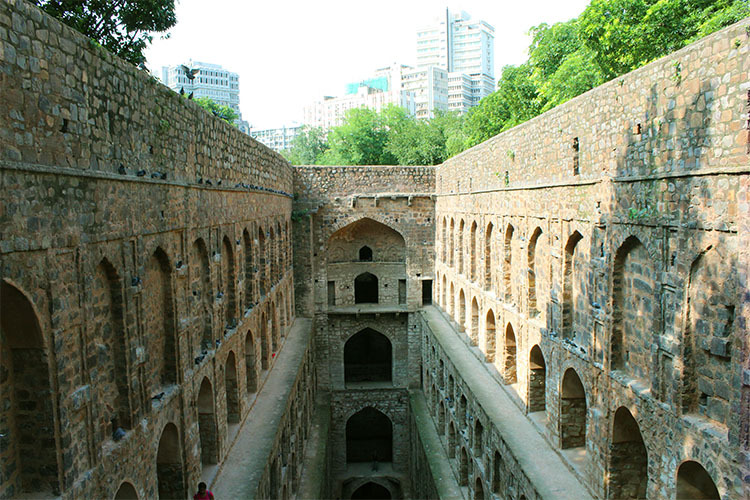 Agrasen Ki Baoli is an ancient temple stepwell in New Delhi. It’s often called a suicide stepwell. The legend says that this place is cursed, and everyone who walks down the step to the black water will be overwhelmed by suicidal thoughts. The location is worth a visit – many Bollywood films were shot here due to its ancient look. Another mysterious place in Delhi is the Firozabad citadel, or, to be more precise, its ruins. The ruins are said to be home for Djinns (Delhi is often referred to as a “City of Djinns”). This place attracts suicides and the ghosts of those who committed suicide. There are wells on the territory of the citadel where fairies appear every night. According to a legend, if a layman sees a fairy, he will lose his sight. Perhaps, because of it, the nearby houses are built in such a way that the windows don’t face the citadel. 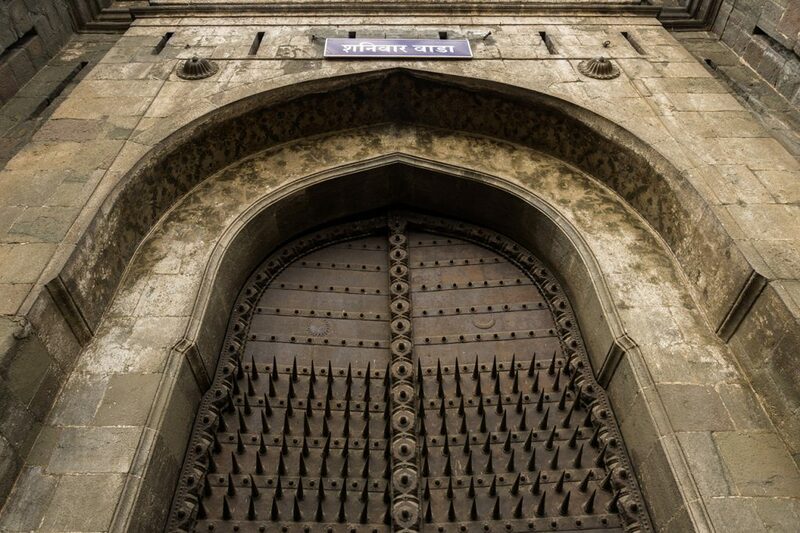 Shaniwar Wada is an old fortification in the center of Puna, a city 150 km away from Mumbai. It served both as a palace and defensive structure. In 1828 it was severely damaged by the fire. The surviving parts attract many tourists these days. The locals try to stay away from walking near the fortification, especially after the sunset and in full moon, fearing to hear the harrowing cries of a ghost of a 13-year-old Peshwa who was murdered by his relatives. 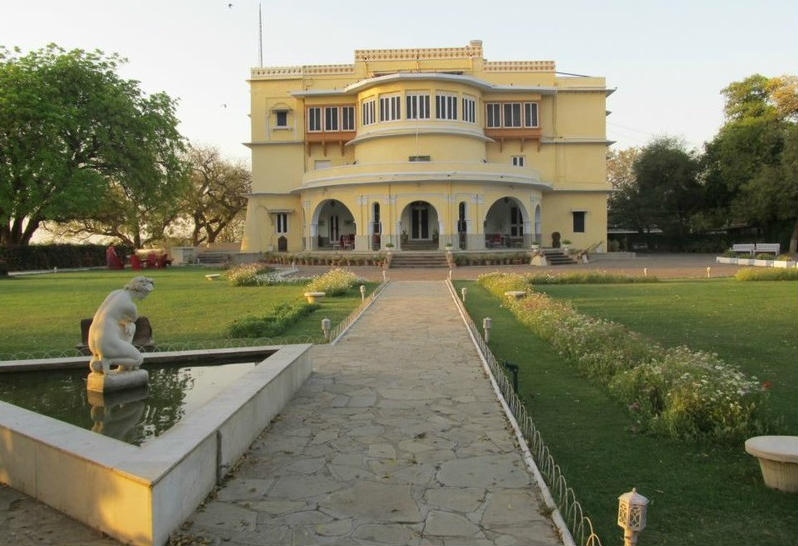 The Brij Raj Bhawan Palace, located near the city of Kota in Rajasthan, is said to be haunted by the ghost of Major Charles Burton who once resided here with his family. In 1857 he and his two sons were killed by the mutineers. Today, the palace serves as a hotel. The security guards say that whenever they light a cigarette or fall asleep during their shifts, somebody’s invisible hand hits their shoulders. Guests feel the presence of something supernatural too. 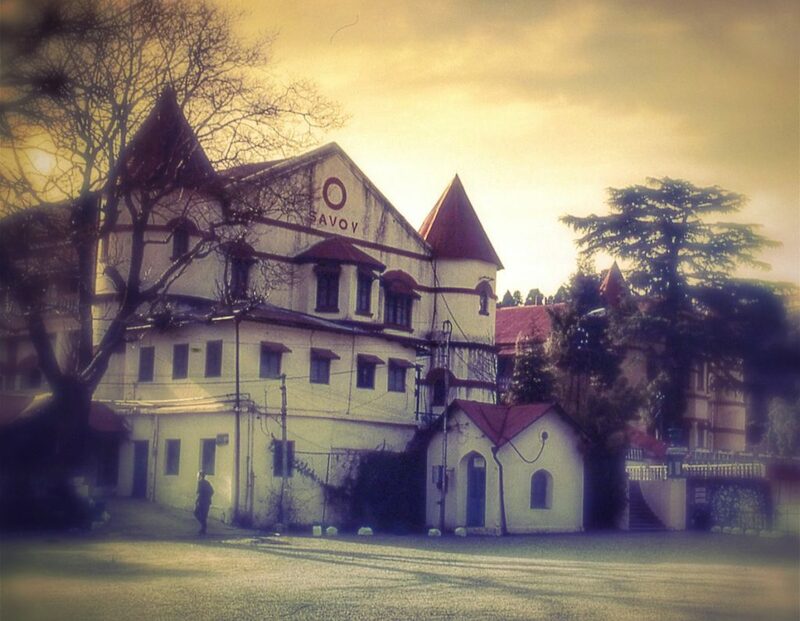 The Savoy, another notorious hotel, is located in Mussoorie, near the Himalayas. Built in Gothic style, it opened in 1902. In 1906, Queen Mary (the Princess of Wales) stayed here. But the mysterious story is connected with two spiritualists, Frances Garnett-Orme and Eva Mountstephen, who stayed here in 1911. One morning, Miss Frances was found dead and her companion was accused of poisoning her. The case was never solved, and still the ghost of Miss Frances wanders about the hotel looking for her murderer. The story inspired Agatha Christie to write her first novel The Mysterious Affair at Styles. 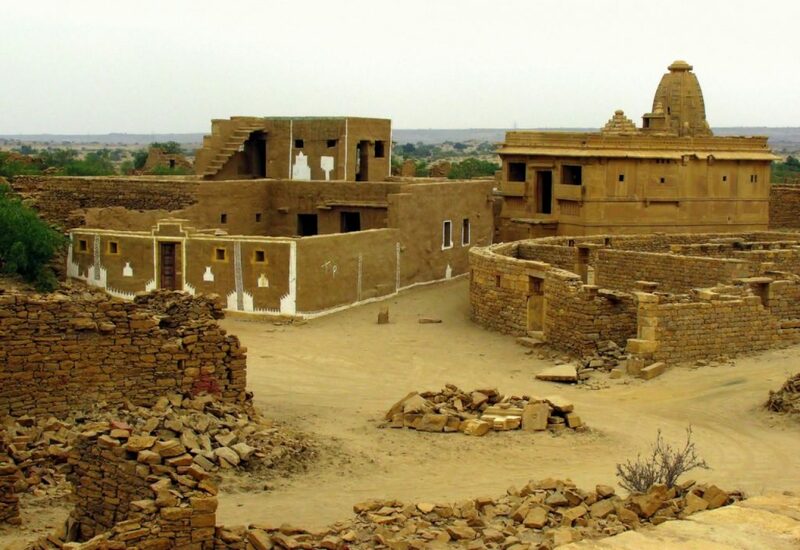 In Rajasthan, near the Pakistan border, there is an abandoned village Kuldhara. For more than 200 years it remains uninhabited. According to a legend, one day, 1500 locals just left their village and never came back. 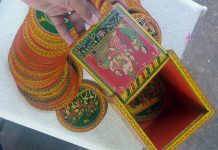 The legend also says that the village was inhabited by Brahmins and ruled by Salim Singh, the minister of Jaisalmer. He got attracted to one of the local girls and demanded the community to hand her over to him. In case of rejection, he promised to kill all of her fellow villagers. The girl’s father found the way out: he asked all the villagers to leave their houses overnight. 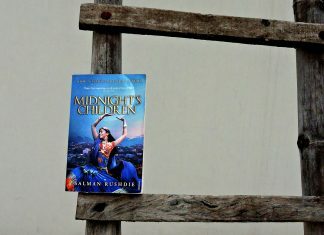 People abandoned their homes cursing Salim Singh. Since then, anyone who takes a risk to stay in this village will be threatened by death. Those who visit Kuldhara report that they saw the ghosts of the villagers. Strangely enough, the paintings on the walls of some houses haven’t faded over 200 years. If you’re fond of legends and everything supernatural, you can add these places to your travel itinerary. 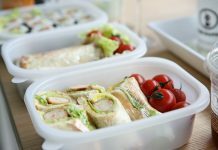 Aleksander Pichkur, professional lifestyle writer from Ukraine is a digital marketeer at Datingladies.com One of his interests is curiosity places all around the world.